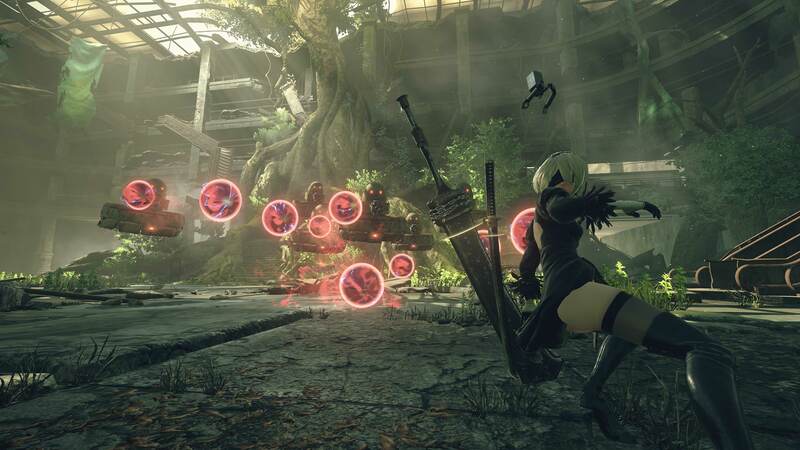 To commemorate the action RPG’s one-year anniversary since its release in Japan, Square Enix will be hosting its next official livestream for NieR: Automata from March 3 to March 4 in JST, the company announced. Additional information about the event will be announced on February 26. If you’re just learning about the game’s existence or in need of some convincing to play it, we highly recommend you check out our full review of the title. Spoilers: We loved it. NieR: Automata is available worldwide for PlayStation 4 and PC via Steam. UPDATE: Square Enix has put up the Niconico page for the upcoming livestream. The event will include developers behind the game as well as guests who will play the entirety of NieR: Automata. Hence, it is advised that viewers experience the game before watching the livestream. Just bring a bugfix update to Steam for god’s sake. Actors and actresses from stage plays? Check.